Sarah Hoyt was awakened by the sound of screaming and gunshots one predawn morning in February 1704 in the westernmost outpost of Deerfield in the Massachusetts Bay Colony. The dreaded attack by the French and Indians from New France was really happening, and soon, she was led with more than a hundred of her friends and family members who had survived the massacre three hundred miles north to New France where she was separated from all of her surviving family except one of her brothers and a childhood friend, Ebenezer Nims, and sent to live in a Huron Indian village near Quebec. Would she ever be rescued to see her beloved family members and fiancé, Joseph, again? 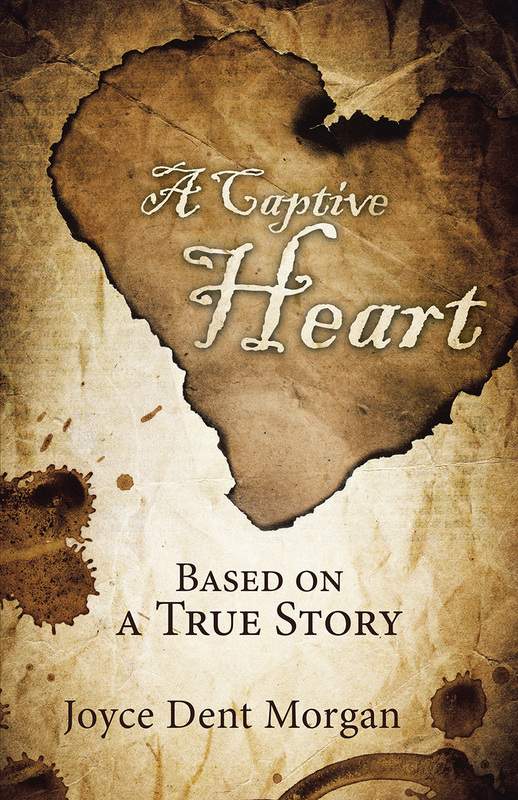 After many years in captivity, would she be forced to go back on her promise to her father and her pastor that she would never give up her Puritan beliefs? Would she be forced to marry one of the French soldiers who had taken part in the raid, or did God have other plans for her? Copyright © 2017. Joyce Dent Morgan. All rights reserved.